For the young, the old, night users, and the occasional intoxicated guest, there is no handier spa assist product than an add-on handrail. 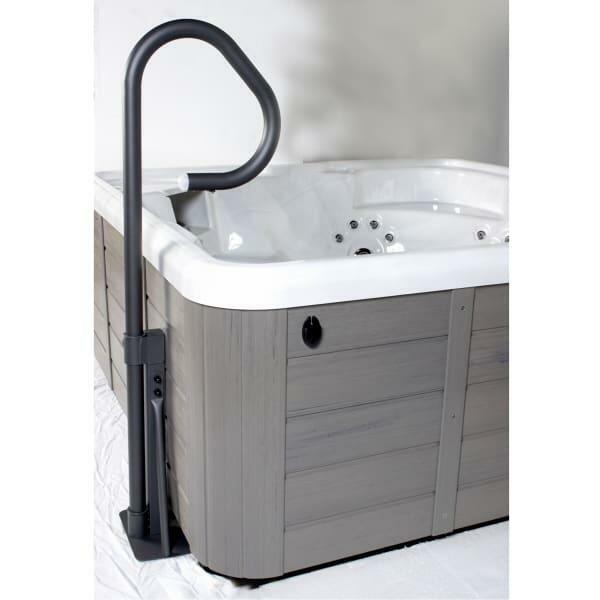 The Spa Side Handrail provides entry and exit assistance, and has a battery-powered LED lighting to guide users in the dark. 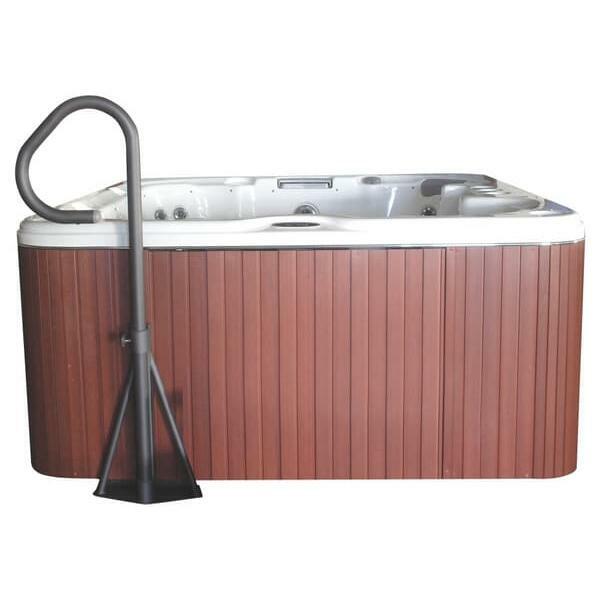 The device provides 360 degrees of movement, and can be installed anywhere on the spa. 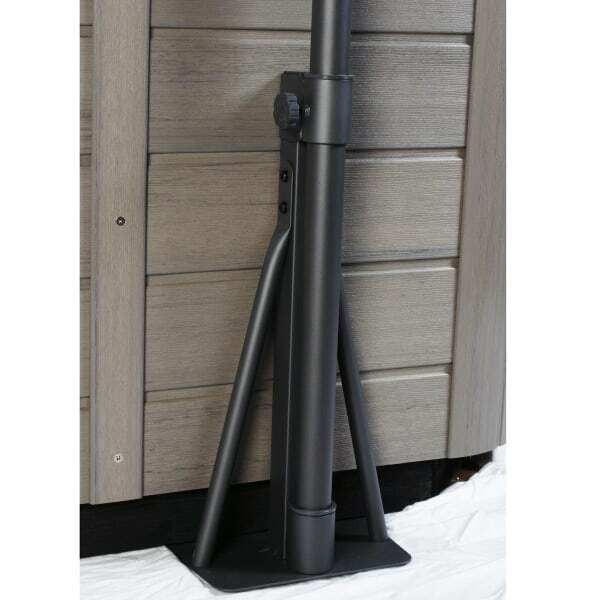 It has an added locking feature to increase safety and peace of mind. 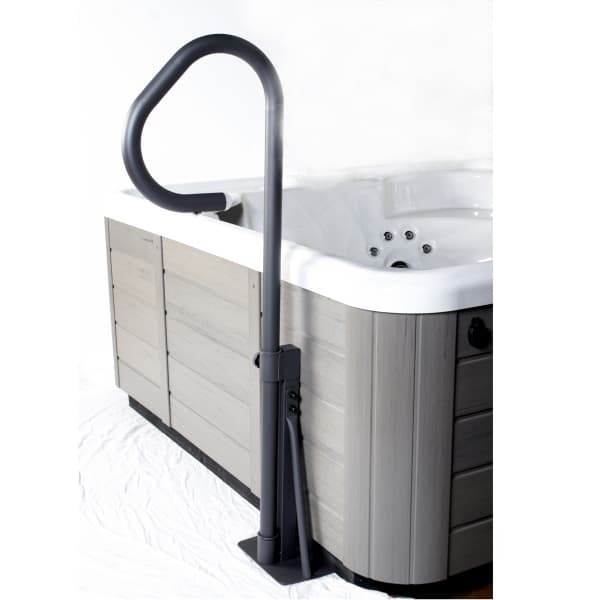 The handrail slides under the spa for complete installation, with no added hardware or craftsmanship required. 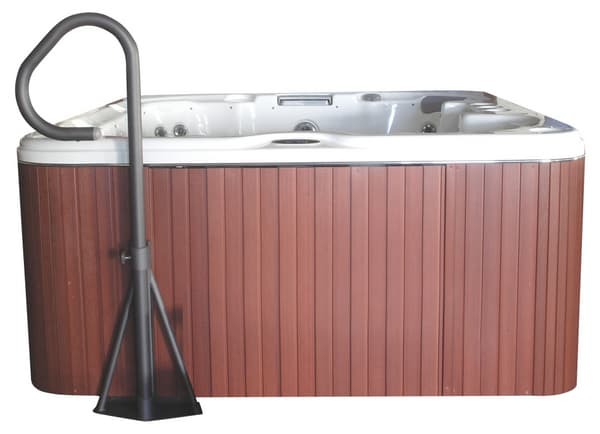 Enjoy the peace of mind that comes with knowing you have equipped your home hot tub with all of the safety features available.